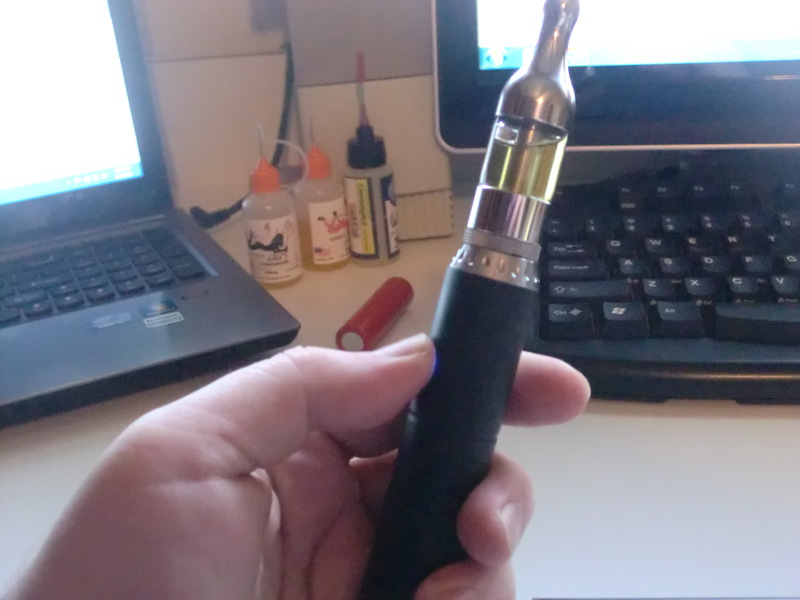 When I was using the eVic with a 3500mah panasonic 18650 battery, I got about two days on a charge, and I’m a heavy vaper (I think.) 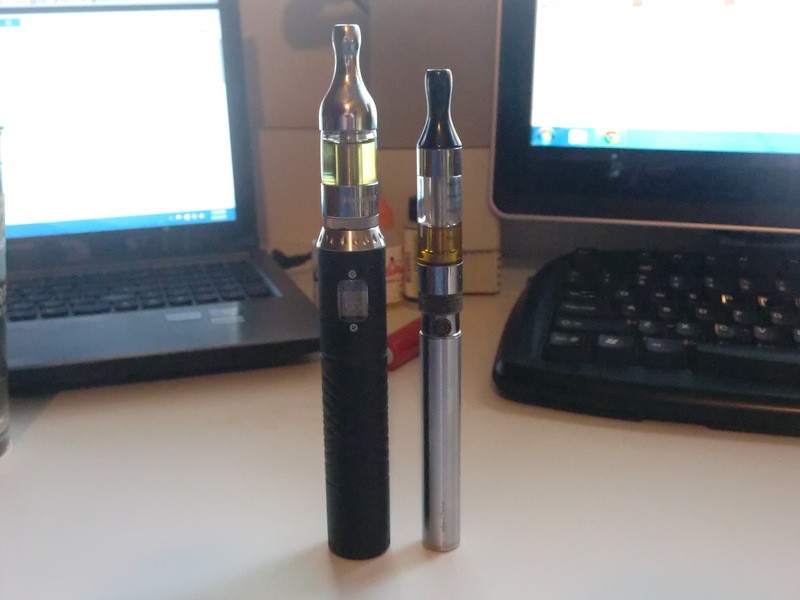 Along with the Provari, provape.com also sells the optional 18650 extension cap and batteries, but they are 2000mah “high drain” batteries, so I didn’t expect much for battery life like I was accustomed to. Not so! I’m still getting 48 hours on a single charged battery!!! Also, the Provari signaled me to change the battery, because it’s circuitry is designed to do so before the battery reaches a level of discharge that will cause damage to the overall life of the battery. So technically, I could have pushed it further than 48 hours, if I needed to. Still, the Provari is producing extremely consistent hits and even my LAST HIT before the battery signal went off was PERFECT and EXACTLY like the FIRST HIT after installing a freshly charged battery. It was amazing! What can I say? I already ordered one for my wife, a Provari Mini — without extension cap so it will run the smallest battery — I expect at her rate of smoking (only during “cocktail hour”) she will probably make it a business week without a charge, if not longer.